I just finished the second book in this series, Destined for Doon , and that book ended on an intense cliffhanger. That cliffhanger left me dying to get my hands on this book. What surprised me with this book was that it did not pick up right where the second book left off. There was a jump in time from where the second book left off. I would have enjoyed the beginning of the book a little bit more if it would have started off where the second book left off, but I didn't hate the start of the book by any means. It just wasn't what I was expecting. One of the things I loved about this book was the romance. In this book, the two couples are finally together and in a good place. I loved seeing the couples working as one big team. The drama between the couples was minimal, which I was so grateful for. I hate it when books create unnecessary drama for couples in the sequels, and this book did not do that! The couples were adorable, romantic, and and I ate it up. I was extremely happy with the romance in this book. I also really loved the magic and plot of this book. 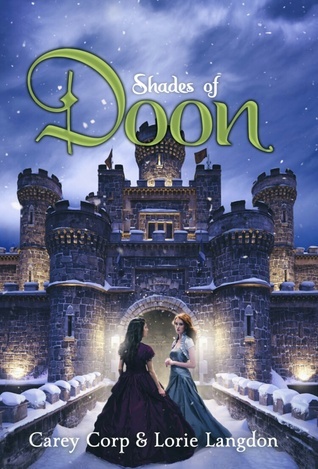 I found this book to be the most engrossing of the Doon novels. I thought the book was paced really well, and it was very addictive. I enjoyed being back in the world of Doon and seeing both the good and bad in the world of Doon. What I didn't like in this book was that the writing and some of the situations just seemed really young and a little immature. It was a bit bothersome at times for me. I was able to look past it, but it might be hard for others to be able to get into the writing or relate to the characters. Even though I am only a little bit older than the main characters, I sometimes just felt like they were being too immature. 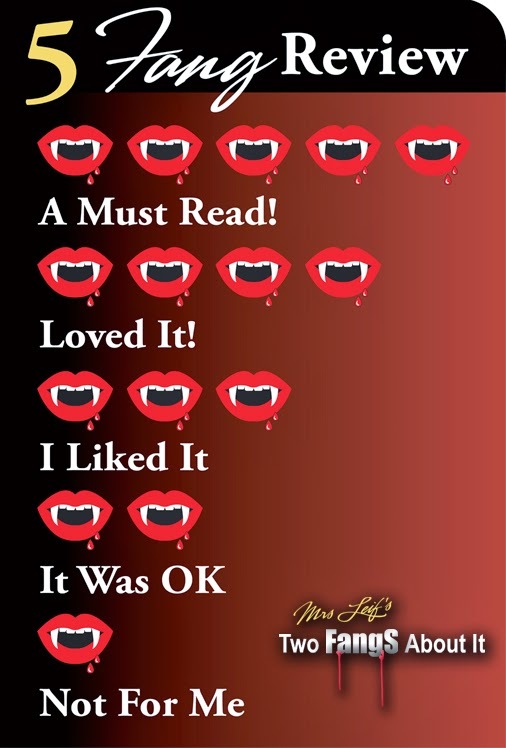 I think younger readers will devour this series. I know I would have enjoyed it even more if I was younger. I am not saying I disliked the book, and I just like it is a little too immature for me at times. So some older readers might have a hard time getting into this series. It took me a little bit of time to get into this series, but once I was able to get into the plot and the romance, I became addicted. I just love the whimsical feel to this book, especially when the characters are in the world of Doon. Overall, I really liked this book! I thought it was a great addition to this series. It was actually my favorite book of the series so far. The ending was a cliffhanger, so I am dying to get my hands on the next book! I was addicted to the plot and romance of this book, and I know fans of this series will absolutely love this book!